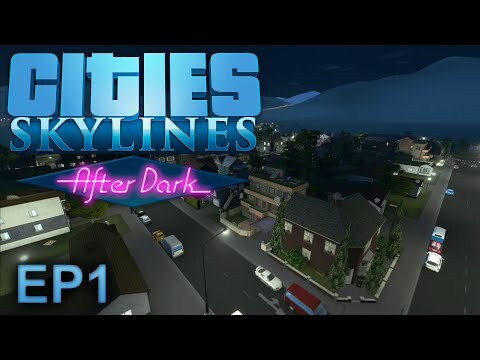 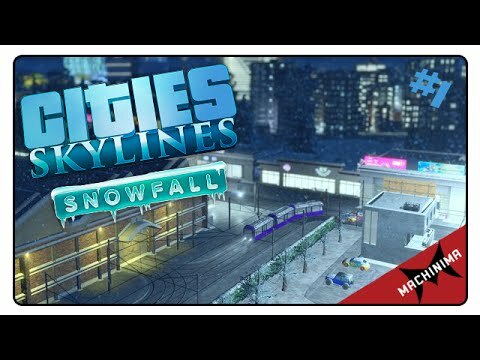 DLC info: This additional content requires Cities: Skylines in order to play. 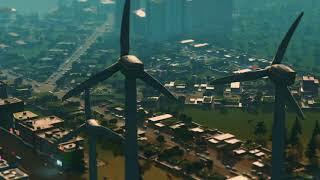 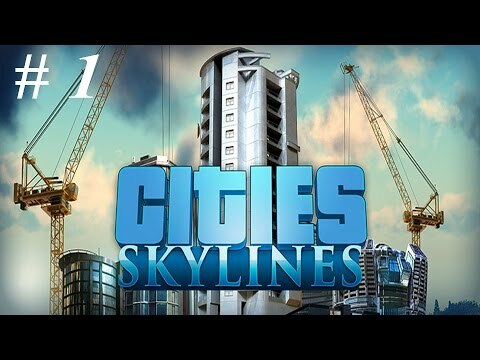 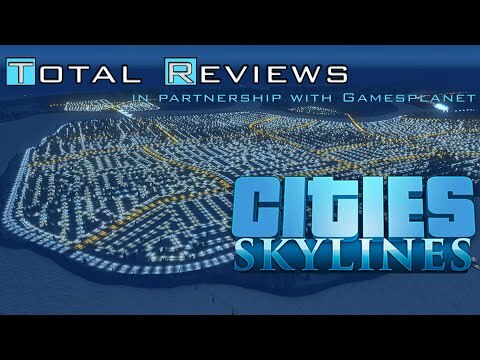 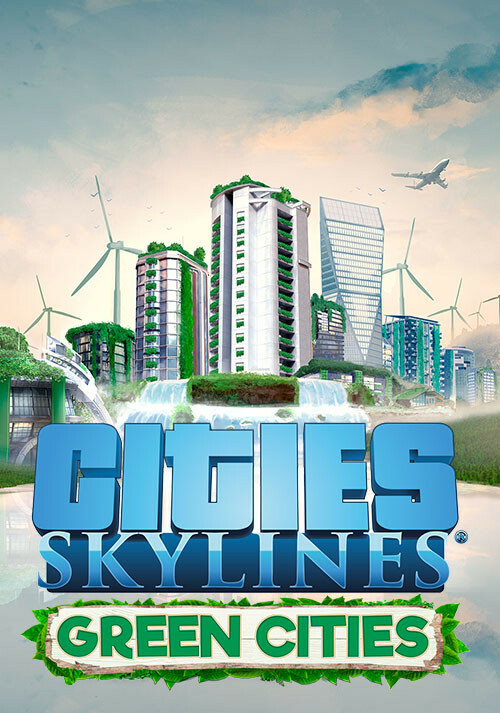 Buy Cities: Skylines - Green Cities as a Steam Key. 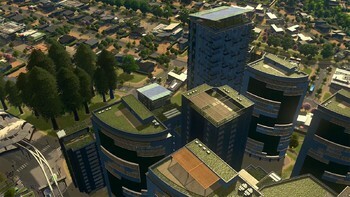 "I'll admit, it's taken me this long to feel the need to expand Cities: Skylines above it base offerings. Now I understand why. 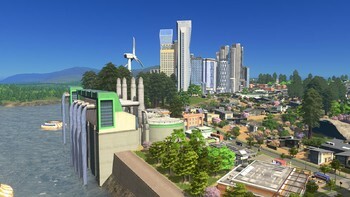 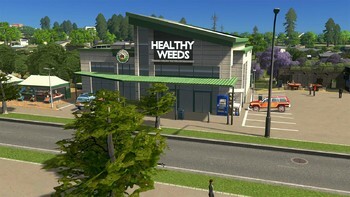 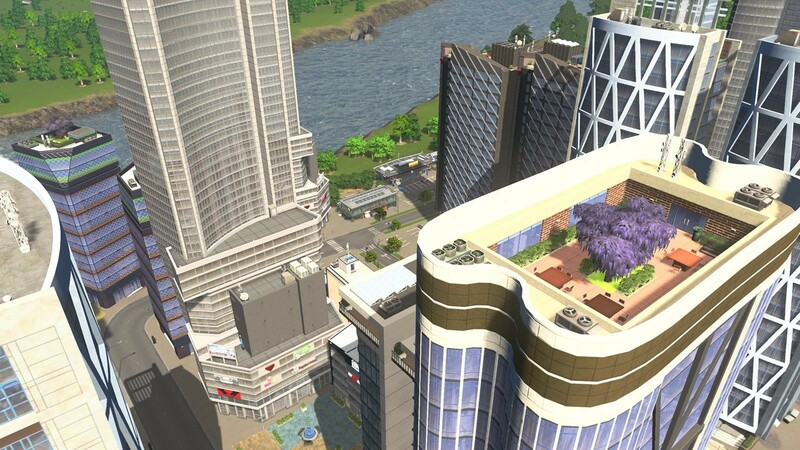 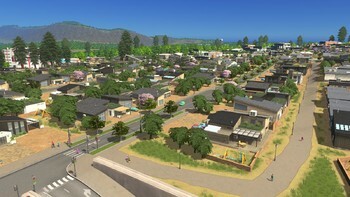 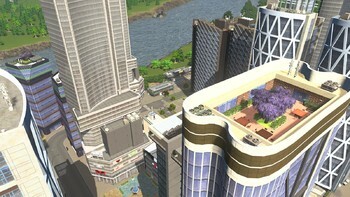 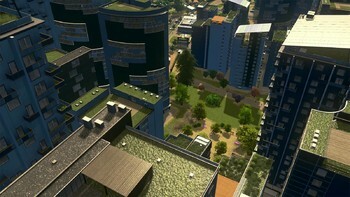 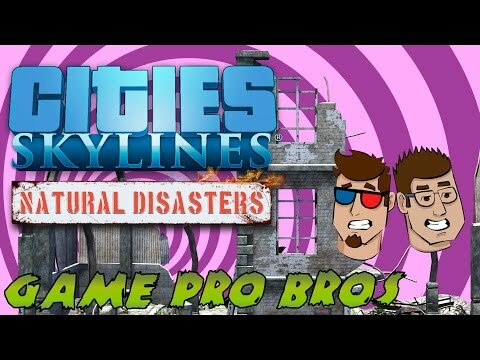 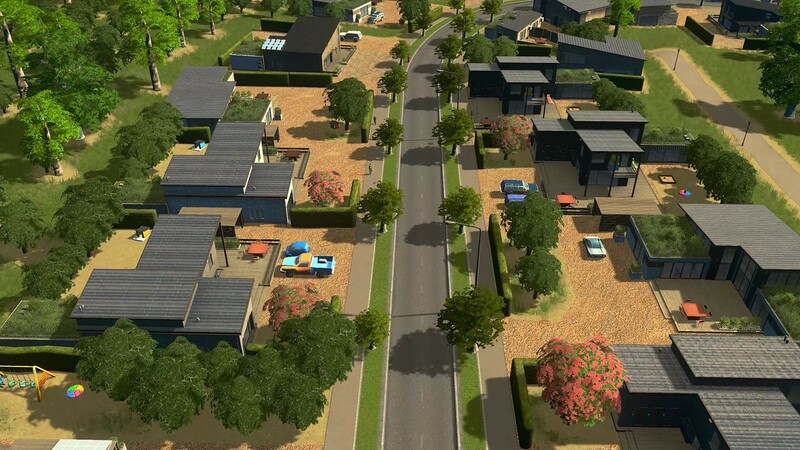 Each expansion brings heaps of free content to owners..."
Problems with Cities: Skylines - Green Cities?